You save £37.01 that's 44% off! One of the most iconic shoes in Adidas history! 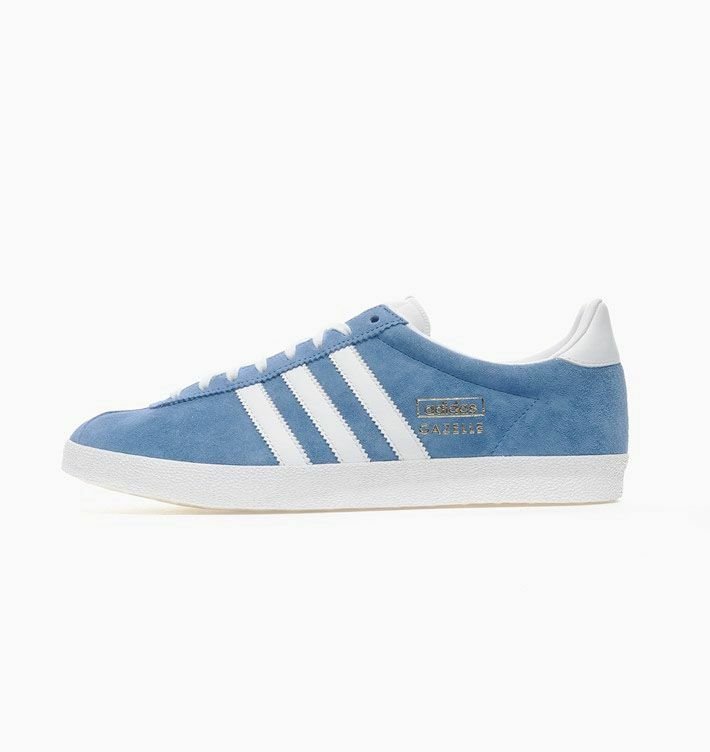 First released in 1968 as a multi sport shoe the Gazelle has since transformed into a cult sneaker. All suede upper and blue colorway!